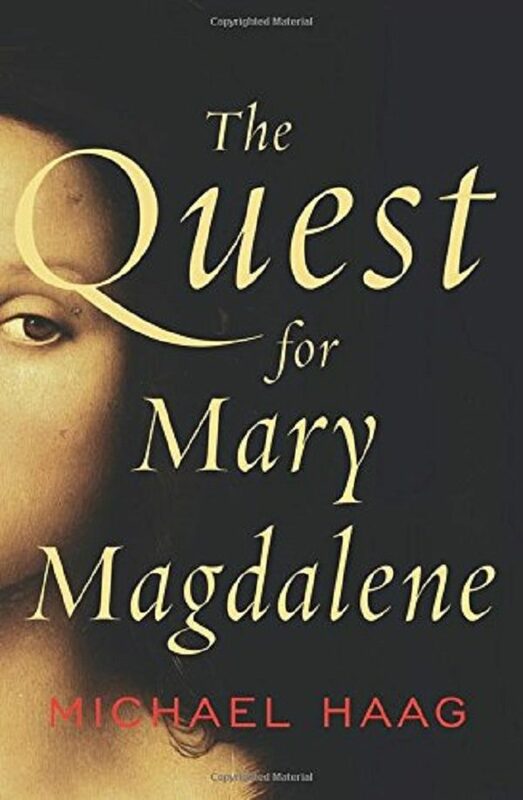 Earlier this year, author Michael Haag delved into the history and legend surrounding Mary Magdalene, in his new title, The Quest for Mary Magdalene. In its pages, Haag searches “[f]rom the Bible to the Gnostics, Cathars and Feminism” in his hunt for what is real and what is myth regarding a woman held by many as one of the greatest of the saints, a woman who has been called the Myrrh Bearer, the Penitent, and viewed as “companion of Jesus, goddess, whore, and icon”. On Friday 22 July, the Roman Catholic Church celebrated the Feast of Mary Magdalene. It was the first since Pope Francis had elevated the observance from a memorial. On the same day, Haag was interviewed by the Religion News Service about The Quest for Mary Magdalene. The historian mentioned some key points to remember in assessing the saint. 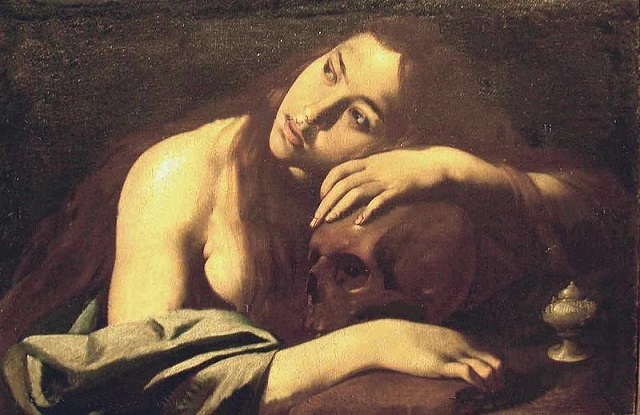 Fundamentally, Haag noted that it was the Church in the West, under Pope Gregory the Great, that promoted the image of Mary Magdalene as a sinner, a prostitute seeking forgiveness – never the Orthodox Church. This was to differentiate between and elevate Jesus’ mother, Mary. Given this, Haag views positively Pope Francis’ “upgrade” of the saint’s feast day as a reversion to an Eastern Orthodox viewpoint, rather than something new. 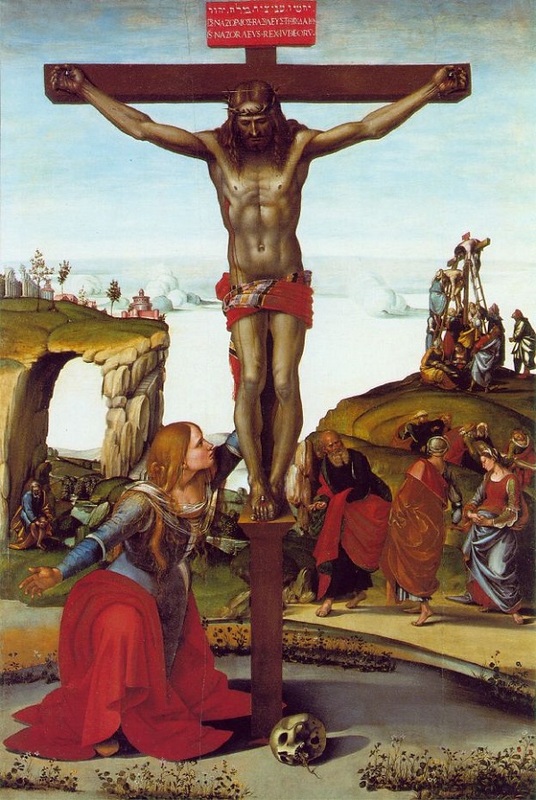 Mary Magdalene’s power, Haag says, lay in having witnessed both Jesus’ crucifixion and resurrection – a direct encounter that bypassed the purpose of the Church (a male hierarchy, organized to mediate interaction with the divine). To have personal contact with the divine, and be a woman, presented a serious challenge to the Church’s claims, the encounter suggesting that only through the feminine could the divine be reached directly. But Haag’s book is a not itself a feminist take on the myth of Mary Magdalene. Indeed, in his interview he dismissed Karen King’s Gospel of Jesus’ Wife as “unsubstantiated nonsense” (despite being a Harvard University publication). 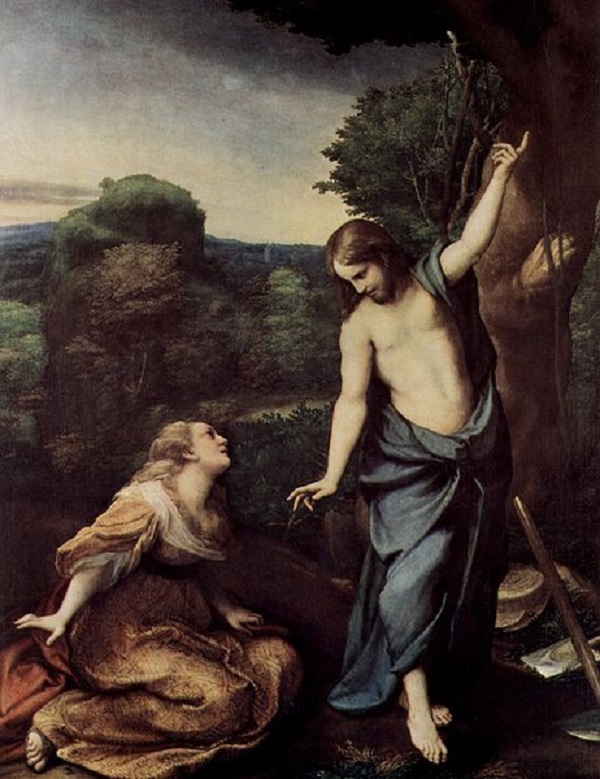 However, he agrees that questions over Mary Magdalene’s access to Jesus must be addressed, as such intimacy between them was highly unusual at that time, unless married or of the same blood. But Haag reminds us, also, that today’s outlook is far more carnal than the spiritual relationships sought centuries ago. 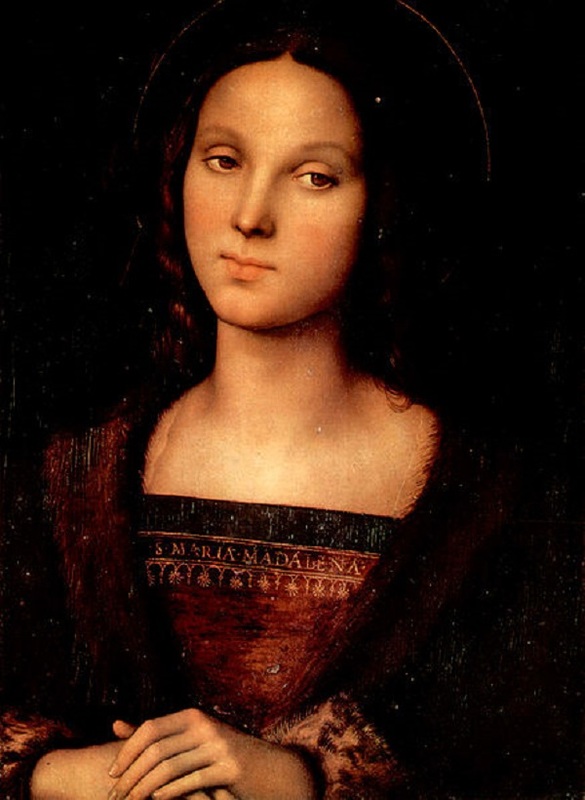 A Jewish woman who associated with Gentiles instead of Jews, Mary Magdalene is mentioned twelve times in the Gospels. Whatever her true background, it has been suggested that that should be ignored and focus given instead to her years after meeting with Jesus. For this is a woman who absolutely devoted herself to the Son of God and who spent the end of her life, it is believed, in solitude in a cave in southern France. 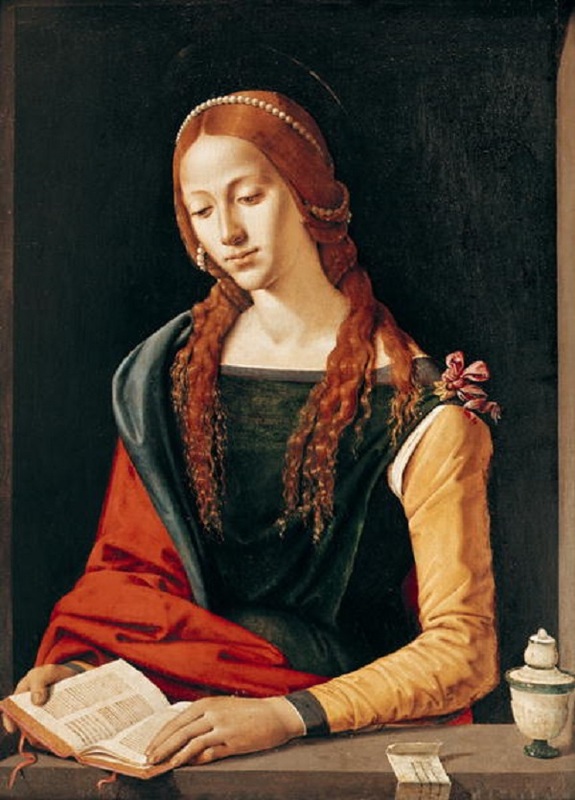 Disciple, apostle, witness, teacher, prostitute, embodiment of wisdom… Mary Magdalene has been called all these things and more, a woman widely mentioned even outside the religious sphere, in prose and poetry; muse for artists, composers and writers throughout the centuries. Even if Haag’s book raises (far) more questions than can be answered, his quest for the truth about this woman of mystery is pertinent even today. The Quest for Mary Magdalene is a worthy addition to reading lists this summer.